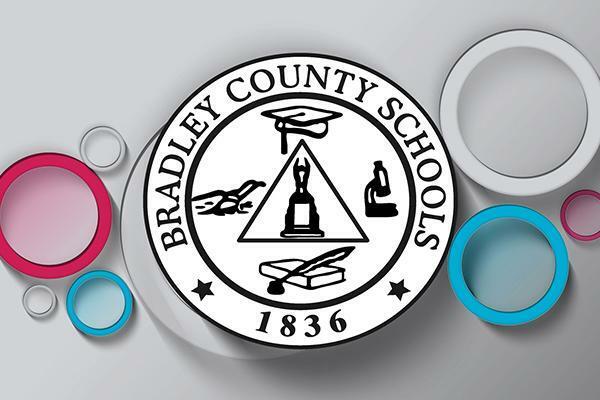 Dr. Linda Cash, Director of Schools for Bradley County, is extremely proud to announce that our average composite ACT score increased to 20.5 along with a 100% participation rate. According to TDOE, there were only 22 districts in the state who had a 100% participation rate. We have seen our composite score increase from 18.8 in 2015 to 20.5 with our 2018 Graduating Class. Bradley County also saw gains in all of the ACT Benchmark areas of English, math, science, and reading as indicated in the chart below. To add to our excitement, we have seen our percent of students with an average composite score of 21 increase from 45.2% to 46.7% in just one year. This means that more of our graduates, 352 students, became eligible for the HOPE scholarship by earning a composite score of 21 or higher. All of our schools also saw an increase in their average composite scores. We are grateful for our teachers who believe in our students and are working diligently to provide rigorous, high-quality instruction. Our students begin preparing for ACT when they begin school as a Kindergarten student and continue learning through the years as most of the material on ACT is introduced before they even take the ACT test their junior year. Bradley County provides students with many opportunities to prepare with ACT test prep classes, ACT Boot camps, practice tests, and tutoring. Professional development has been provided to our teachers on ACT standards and test-taking strategies. Students also have incentives to reach certain benchmarks on their ACT scores such as free parking passes or Prom Tickets. More than the incentives, the conversation around what an ACT score can mean to a student’s future is starting to hit home. In comparison to other districts in the Southeast Core, we had the highest ACT composite score. Many other districts in our region saw improvement as well so we would like to commend them on a job well done. Looking across the state, Bradley County Schools ranked 37th out of 130 districts so we see our efforts paying off. The embargoed ACT results were released today, just one day after the ACT Senior Re-take, in which approximately 644 seniors participated in an effort to improve their score and demonstrate that they are college and career ready. Hitting the benchmark score can prevent a student from having to take a remedial course in those subjects when they enter college. Many Industries have also started looking at ACT scores for those students who choose to go directly to the workforce after graduating from high school. 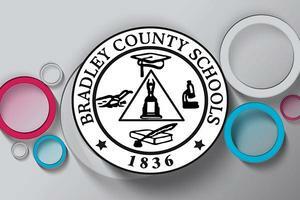 Bradley County is glad to see the state providing more opportunities for students to take the ACT multiple times as research shows it usually results in better scores over time. To determine a district’s average composite score, TDOE has now started using a student’s highest ACT composite score. All students take the ACT on the state testing date as a junior and are then provided another opportunity to retake the ACT their senior year. It is also now a graduation requirement that all students take the ACT. Our goal is to achieve an average composite score of 21 by the year 2020 because we know that students will have more college and scholarship opportunities with a higher ACT score. We can do this! For more information on ACT testing, please visit the following link.